Adrift in the Indian Ocean after separating from Asia and Africa in the time of the dinosaurs, Madagascar has evolved quite separately. Eighty percent of the nation’s flora and fauna are found nowhere else on Earth and the culture is equally inimitable. The Malagasy people began to arrive just 2000 years ago, and have developed their own language and fascinating spiritual traditions. 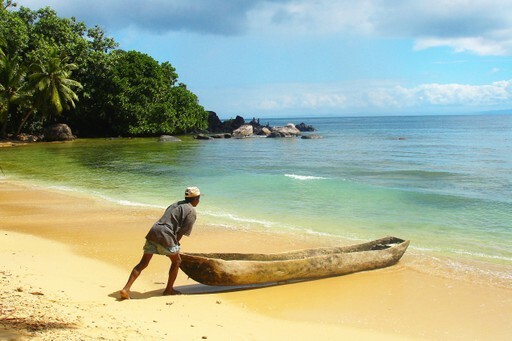 Those who like to journey off the beaten track will delight in Madagascar’s authenticity. Tourism levels are low and the country is large. Explore golden beaches and rich forests with a glorious sense of the untouched. There are many wonderful experiences to be had on this magical island. For further inspiration take a look at the trip ideas put together by our trusted local experts at the foot of this page, but in the meantime here are our top three things to do in Madagascar. 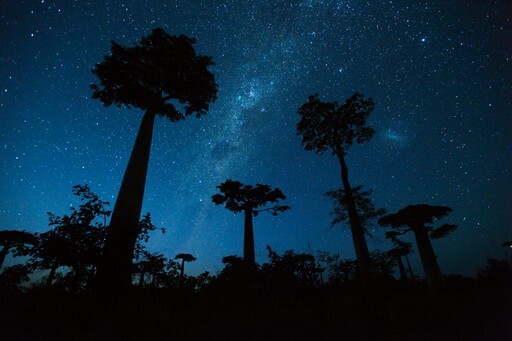 One of the most awesome natural wonders of the island is its avenue of ancient Baobab trees, not far from coastal Morondava. A collection of trees over 100 feet tall and up to 1,000 years old reach skyward in splendid isolation. Like a relic from a past world inhabited by giants, these impressive specimens are known as the Roots of the Sky and are best viewed at sundown or sunrise. Madagascar’s Indian Ocean coastline is abundant in pristine beaches, azure waters and swaying palms. The waters are home to a myriad of fish and underwater life, so snorkelling or diving is a must. Just off the east coast the magical Ile Saint Marie offers glorious beaches and sheltered waters. 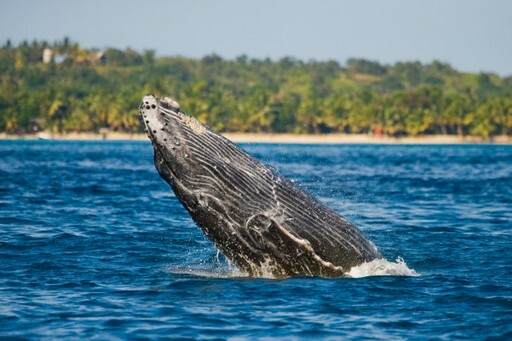 Between June and September humpback whales are frequently spotted, take a whale-watching trip and get up close. Madagascar has been populated by waves of new arrivals over the centuries, some from East Africa, but many hailing from Indonesia and other parts of South East Asia. This has resulted in a unique melting pot of cultures with 18 distinct tribal groups. A great way to visit some of the more isolated settlements is on a journey along the Canal des Pangalanes. Take to the waters in a pirogue (motorised canoe), observing wildlife and stopping at tribal villages along the way. When should I visit Madagascar? Madagascar’s dry season lasts from May to October and offers stable, welcoming conditions. Beach weather prevails in October, the warmest month of the dry season. September and October are good months for wildlife viewing as a number of lizards wake from hibernation at this time of year. November and December are wet and warm, preceding Madagascar’s cyclone season which stretches from January to April. Although the wild weather brings with it some challenges, unique species of orchid come into bloom at this time. 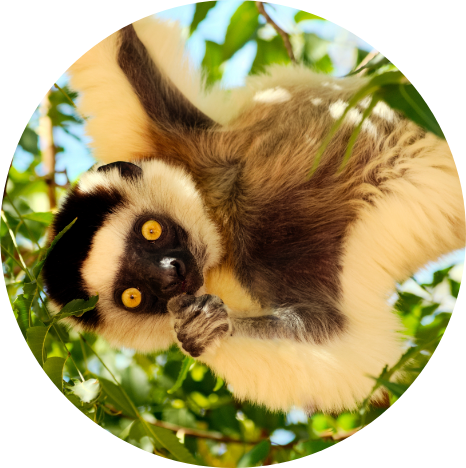 Create your bespoke holiday to Madagascar!